Panmure Island Lighthouse is PEI's oldest wooden lighthouse. Built in 1853 by local craftsmen using shipbuilding techniques, this lighthouse is a lovely example of the heavy timbered, Pre-Confederation style lighthouse. 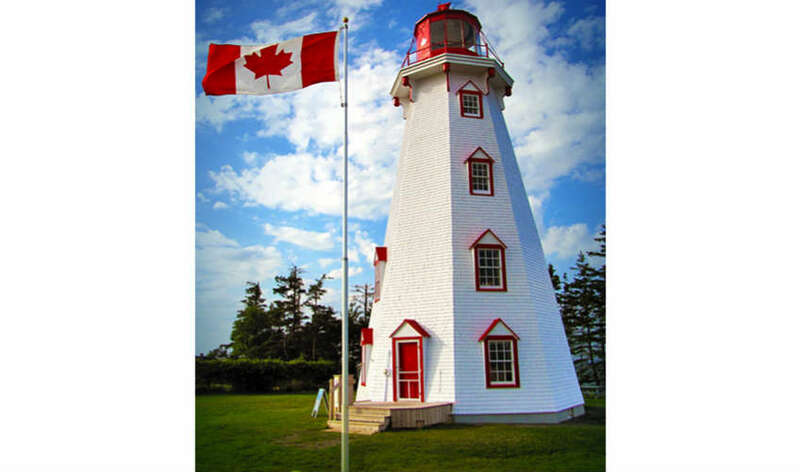 Visitors are encouraged to climb the 4 levels, through the displays of lighthouse artifacts, into the tower for views of the Gulf of St. Lawrence, beautiful Panmure Island Beach and surrounding land. Check out our “virtual tour” located on the 2nd floor. Visit our gift shop on the first floor for a locally-made memento of your trip.